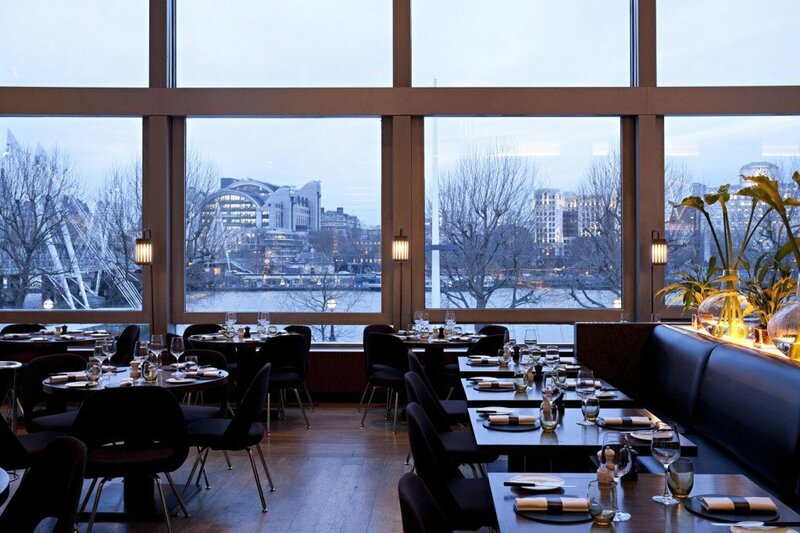 Located in Royal Festival Hall, with panoramic views across the River Thames, and comprising of a beautiful restaurant, stylish grill & destination bar. 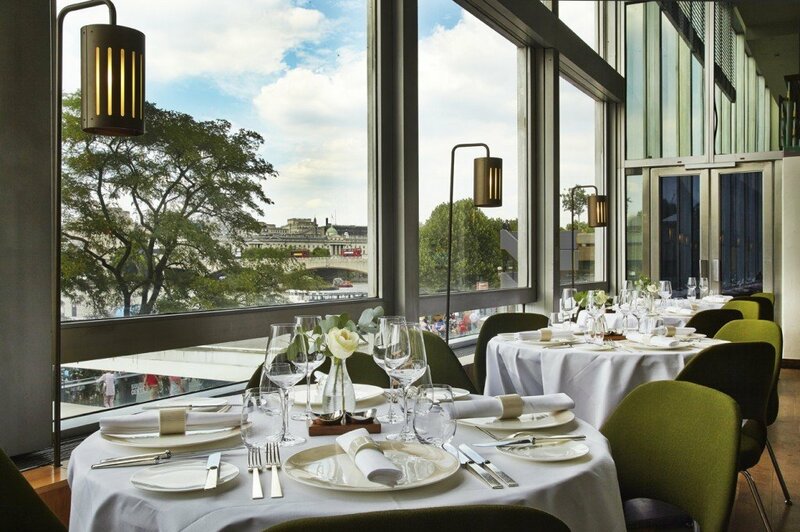 From the unrivaled vantage point of Royal Festival Hall, Skylon’s floor-to-ceiling windows overlook one of London’s most gorgeous views out over the Thames. 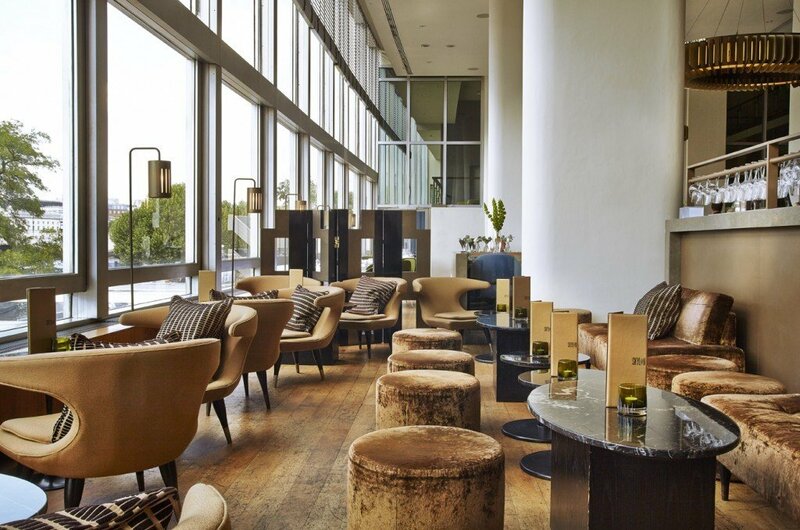 The striking space is complemented by delicious modern-British cooking, served in the restaurant and the less formal Skylon Grill. At night the venue comes alive with its bustling restaurant and one of the most extensive cocktail lists in London. 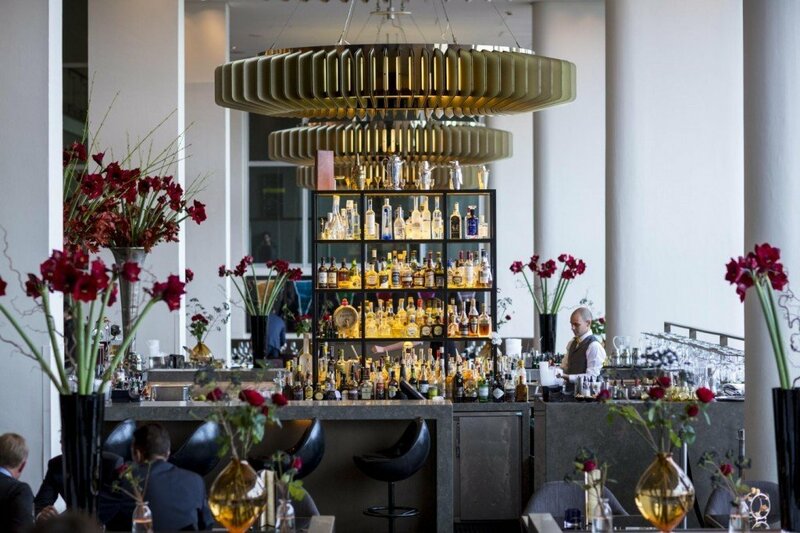 Skylon is divided into three distinct areas – restaurant, bar and grill – with bespoke, bronze-coloured chandeliers that punctuate the space. This particular venue has various spaces for you to choose, which can accommodate large and small parties, from intimate private dinners of up to 60 guests to large group bookings of up to 150 people. Alternatively, you can exclusively hire the whole venue, which can host up to 500 guests for standing or up to 300 guests for seated events.